On an almost daily basis, I receive pitches from people asking to guest blog for me. I enjoy hosting other people on my blog. I can showcase someone else’s work, help a fellow business out and also have that ‘chapter’ in the story of my business written for me. Win – Win. They are addressed to me, not a generic ‘Dear Webmaster’ or ‘Dear sir/madam’. Mentioning an article on my blog and relating their own pitch to it. Showing they have done some basic research and have an understanding of my audience. Following my submission guidelines and sending all the information without having to be reminded or chased. When I say yes, they respond quickly. They DON’T bug me every 5 minutes until it’s published (I always indicate when they can expect to see it published). Thanking me when it’s published. Actively sharing the content on social media and @mention me when they share it. I do this for them and expect the same in return. The guest blog should benefit both our businesses. They follow me on social media (even after they’ve blogged for me). 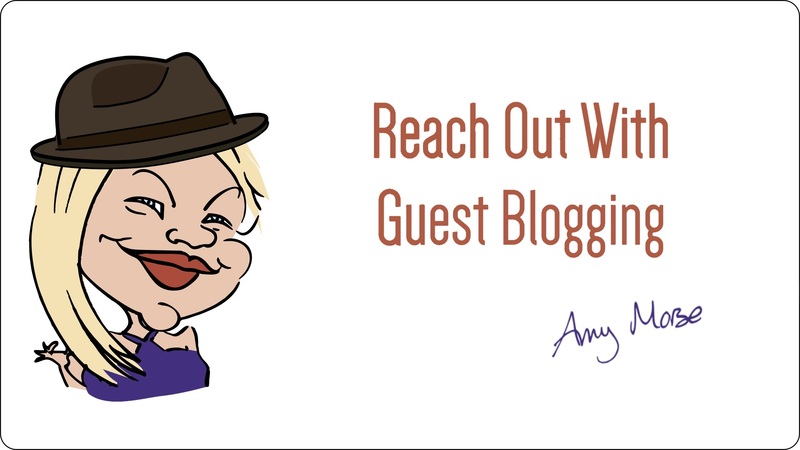 Guest blogging is about forging a relationship and connection with another business and an unspoken will to support each other. In particular, I love hosting people I already know, businesses in my network – I like to give them a helping hand. Last week I was proud to host my friend Sarah Clark of Mariposa Coaching who wrote a great piece on Motivational Mindset for me. 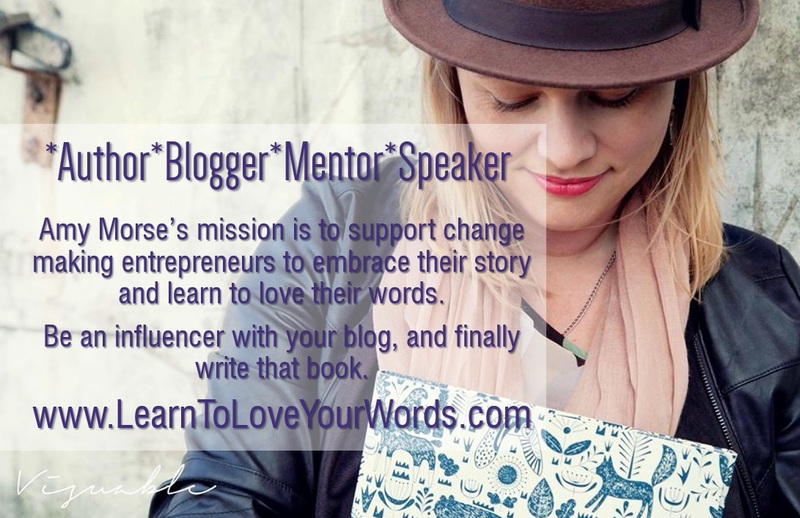 And, this is my top tip to get started with Guest Blogging…. It’s much easier, and often more satisfying, to host people you already know or to guest blog for them. 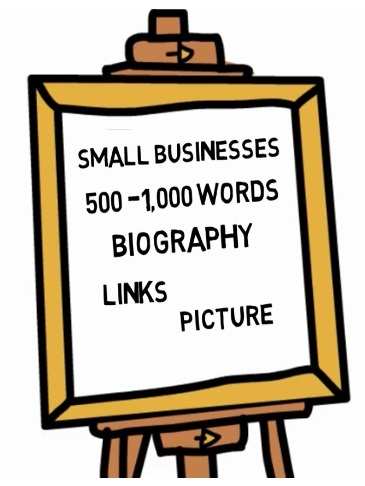 I’m building an online course on how to blog to grow your business.